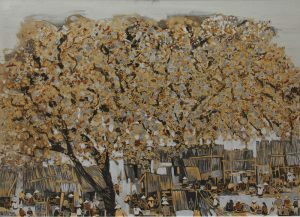 Artist Van Chien Born in Hiep Hoa – Bac Giang province Graduated from Fine Art University in Hanoi. 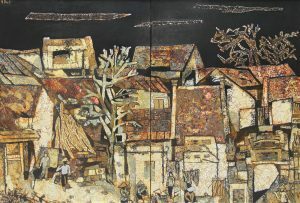 Member of the Vietnam Journalists Association Van Chien started to paint in 1975. 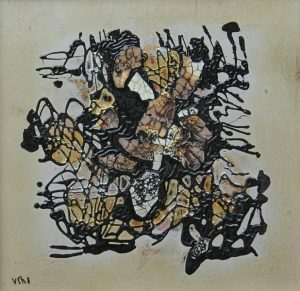 Usually using material wood carver, oil painting, lacquer. 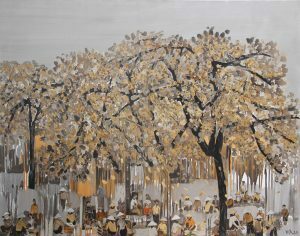 Usually attending many national exhibitions in Vietnam and international exhibitions. 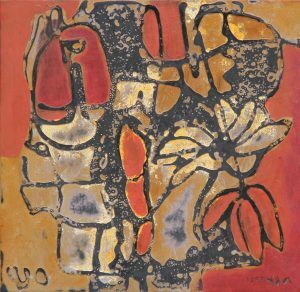 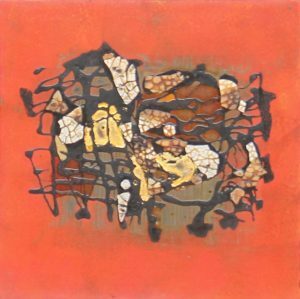 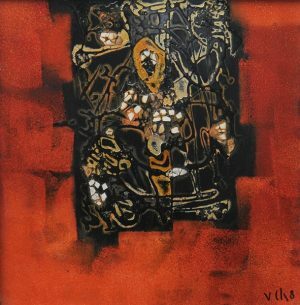 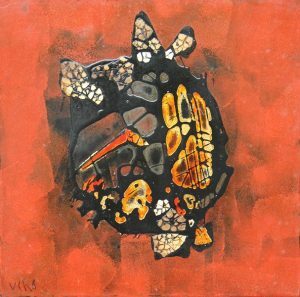 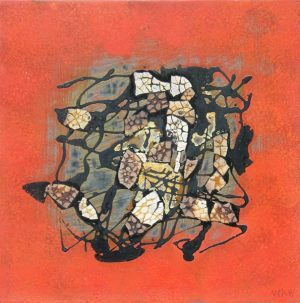 He has 9 Solo and Group Exhibitions in Hanoi and Ho Chi Minh city, Vietnam. 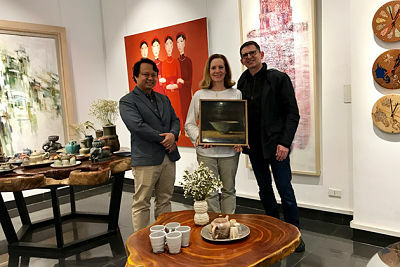 Have paitnings in the permanent collection of the Vietnam Fine Arts Museum. 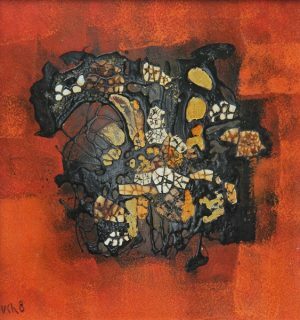 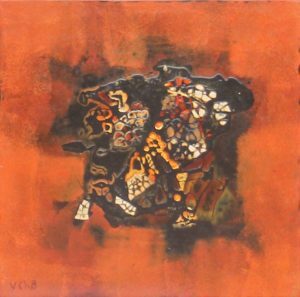 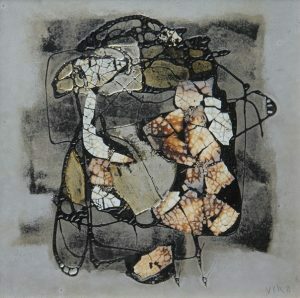 Painting have been exhibited at home and aboard such as Russia, Germany, Japan, Italia, Sec anf Slovakia… Winner of the National Awards on graphic paintings in 1976-1980-1990-2005-2009.